California Gov. Jerry Brown used the weekend to veto one of 2017's last remaining bills to shine light on police practices. 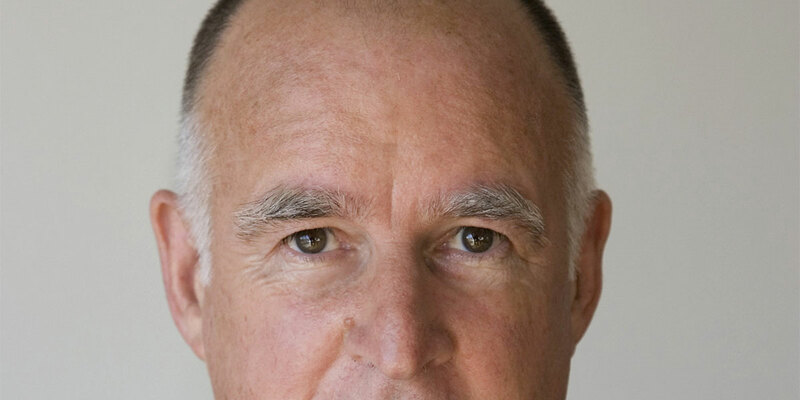 So why did Brown veto it? "The bill is too broad in scope and vaguely drafted. I appreciate the author's desire for additional transparency of police practices and local law enforcement procedures, but I believe this goal can be accomplished with a more targeted and precise approach," he wrote in his rejection letter [PDF]. We're not quite sure what he's talking about. The bill was elegant and short and specified exactly what documents it applied to: "current standards, policies, practices, operating procedures, and education and training materials that would otherwise be available to the public if a request was made pursuant to the California Public Records Act." If he has a better idea, we'd love to hear it. Sadly, S.B. 345 was the just last of a series of failures by California leadership to enhance government transparency this session. The legislature failed to pass S.B. 21, which would have more narrowly shined light on just surveillance technologies. Lawmakers also gutted a measure to penalize agencies that intentionally and improperly stymie public records requests. Yet, lawmakers somehow found the will to pass legislation to exempt even more documents from CPRA. And now that Brown has signed A.B. 492, independent companies that market public record research will have to include about as many disclosures and disclaimers as a pharmaceutical company advertising prescription drugs. Californians deserve much better. The sun should shine as brightly on our government as it does on our beaches. Along with the other transparency measures that fell short this session, we mourn the death of S.B. 345. We thank its sponsor, Sen. Steven Bradford, and all the transparency allies who urged the governor to sign this bill.